Below you can have a look at our rates. Prices apply for a maximum of 4 persons. 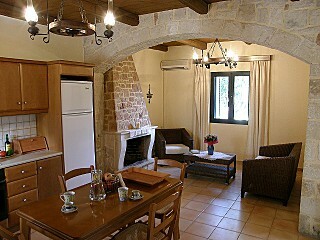 Each guest over 4 is charged extra 20€ per week. 25% deposit required to secure a booking. Christina Villas - A. Paspalakis S.A.